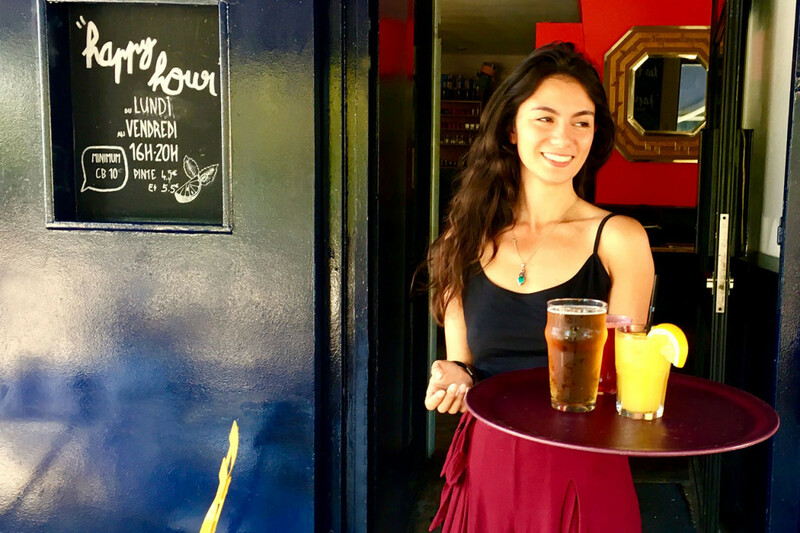 Happy hour is real happiness at Moncoeur Belleville, our cool bar restaurant in the heart of this cool East Paris neighborhood . Sunset, terrace and view over the rooftops and the Eiffel tower. Enjoy a beer, or a glass of wine or a cocktail. 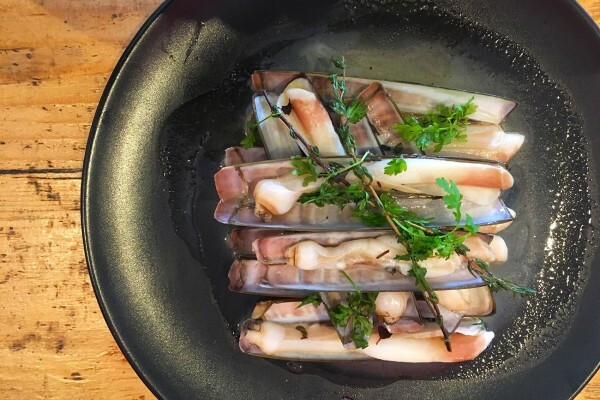 We have beautiful formulas for lunch starting with a dish of the day at only 12€. Tste our chic and popular cuisine.